In comparison to the 1.2 million travelers who annually descend upon Hobart, Tasmania’s West Coast is a side of the State that very few people make the effort to see. After-all, it’s remote, it’s out of the way, and while it may have once been the center of a mining boom, the towns that still remain are now silent; ghost towns that sit on the edge of the world where treacherous rain-forests and wild ocean meet. But for those looking to discover wild landscapes, rugged mountains, and ancient rain-forests, Tasmania’s west is one of Australia’s last true wilderness frontiers. And despite its isolation, it’s easy and safe to experience from the quiet harbor-side village of Strahan. Our recent week in Strahan saw us hike to thundering waterfalls, take a steam train through tangled forest, and cruise through Tasmania’s World Heritage Wilderness Area. There are long stretches of wild ocean beach to explore, massive sand dunes to conquer, and ruins of early convict prisons set up in Tasmania’s wild west. The appeal of Western Tasmania is that it’s remote, so your first day will be spent on the road to Strahan. Australia’s major airlines fly daily into Hobart and Launceston from Melbourne, Sydney and Brisbane, and from there you can easily rent a car (recommended to book in advance). Alternatively, the Spirit of Tasmania sails daily between Melbourne and Devonport, and you can bring your own vehicle on the ferry, or hire cars at the Spirit of Tasmania Devonport terminal. 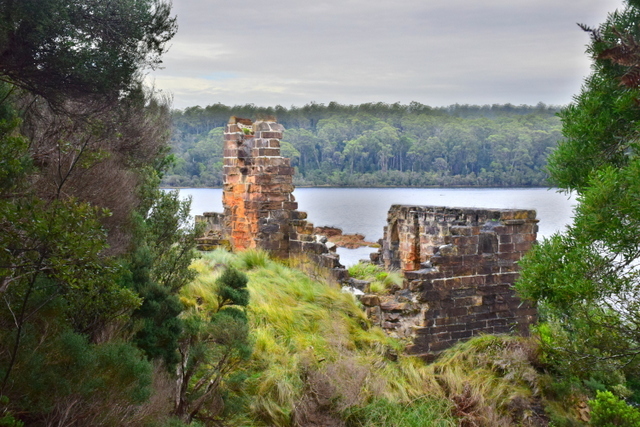 Strahan is approximately five hours’ drive west of Hobart and four hours south-west of Launceston via Cradle Mountain. The drive is a beautiful one, taking you along winding mountainous sections of road with scenery that ranges from wild tundra to dense rainforest. 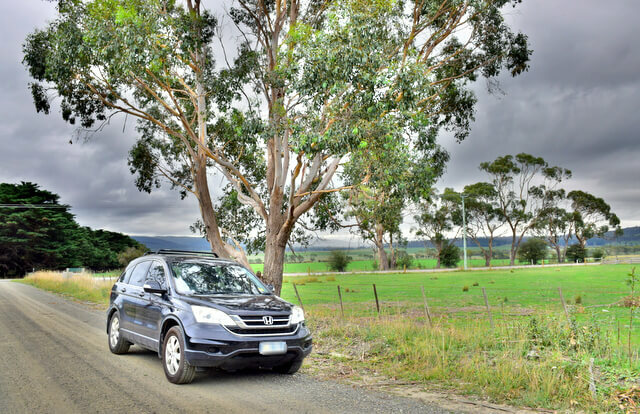 If driving from Hobart you will have the opportunity to stop in towns such as New Norfolk, Hamilton and Ouse. 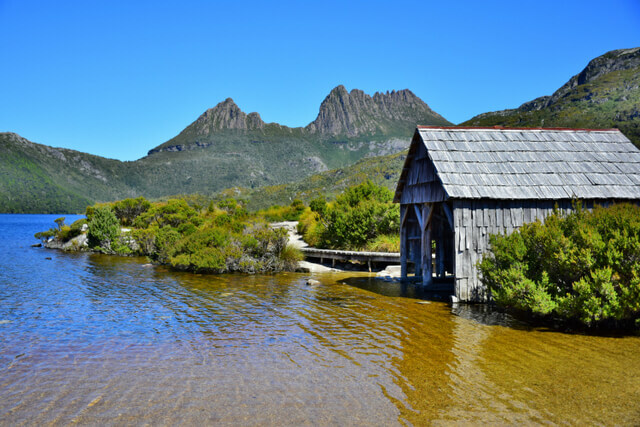 If driving from Launceston, you can take a break at Cradle Mountain National Park and stretch your legs at the Cradle Mountain Wilderness Gallery. 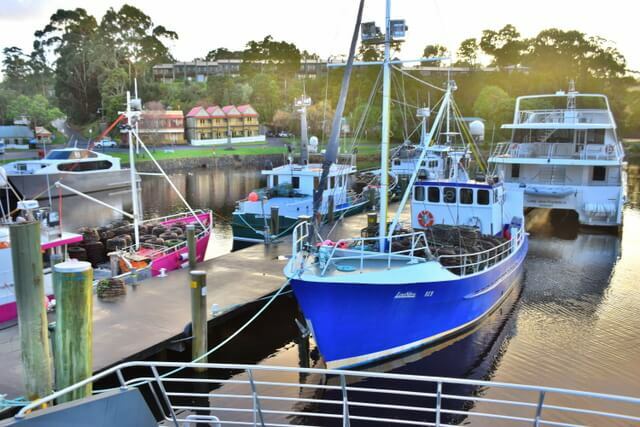 Centrally placed overlooking the waterfront in the heart of town, Strahan Village is the ideal base for exploring the West Coast; literally steps from attractions like the Gordon River Cruise, the Strahan Esplanade and waterfront. Accommodation ranges from 3−4.5 stars, and you can choose from beautifully renovated rustic cottages set on the waterfront, circa 19th century, or harbor view rooms set atop a hill with private balconies and sweeping views of Macquarie Harbour. Accommodation is comfortable, in a tranquil setting, and exudes a 19th century charm in its decor while offering the contemporary amenities you would expect; complimentary WiFi, parking, a mini bar, and a full service restaurant. 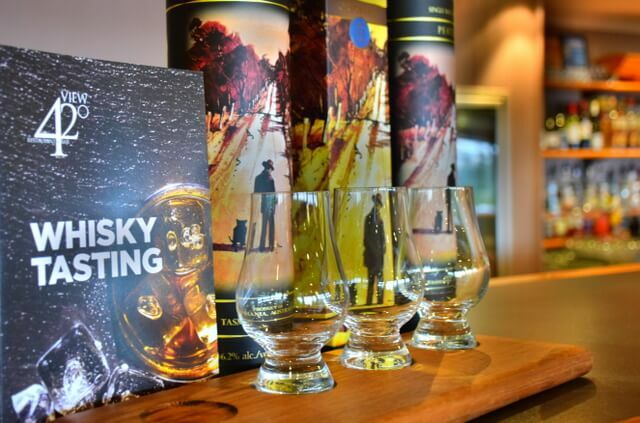 While Strahan Village restaurant offers all day dining, and tasting experiences for Tasmanian Whiskey and Tasmania’s finest wines, you’re also right next to most of Strahan’s historic pubs if you fancy a drink with the friendly locals. 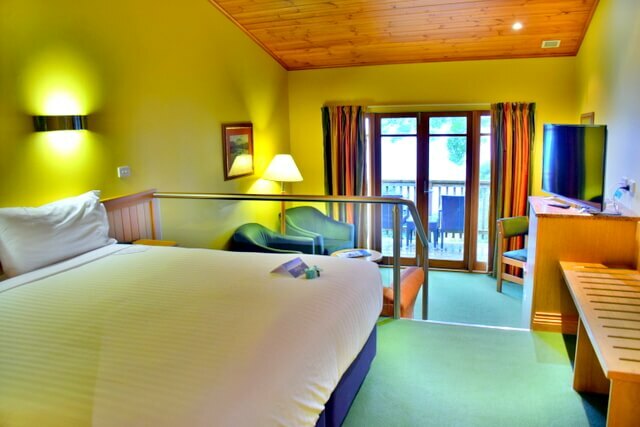 If you are an RACT member (Tasmanian locals), you can enjoy a 25% discount on your accommodation. International and interstate auto club members receive a 15% discount. 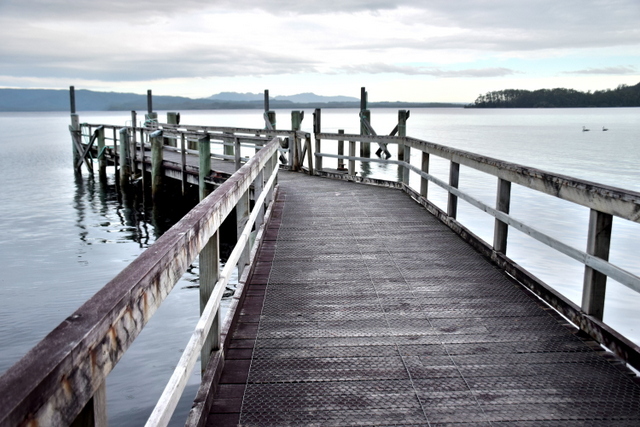 After checking in at Strahan Village, you’ll have the afternoon to explore Strahan Esplanade and waterfront. To stretch your legs after such a long drive, explore the shops selling artisan wares and eateries serving up delicious local produce. If you’re keen for adventure straight away, Hogarth Falls is a 30 minute walk (one way) and is one of Tasmania’s 60 Great Short Walks; an easy stroll through the rainforest to a stunning waterfall. From Strahan Village, follow foreshore in the opposite direction of the Esplanade for 10 minutes until you come to Peoples Park. 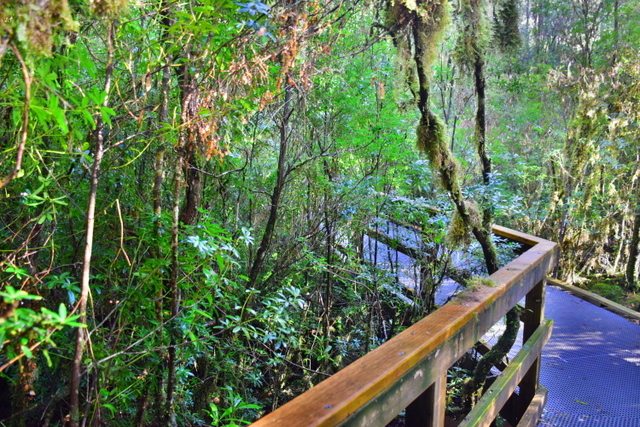 The trail begins within the park. Though if a walk is not your style, relax after your drive by kicking back on your balcony and soaking up the views! Watch birds soaring above as fishing boats, yachts and cruise boats come in and out of the waterfront, and sip Tasmanian wines while you watch the sun set. 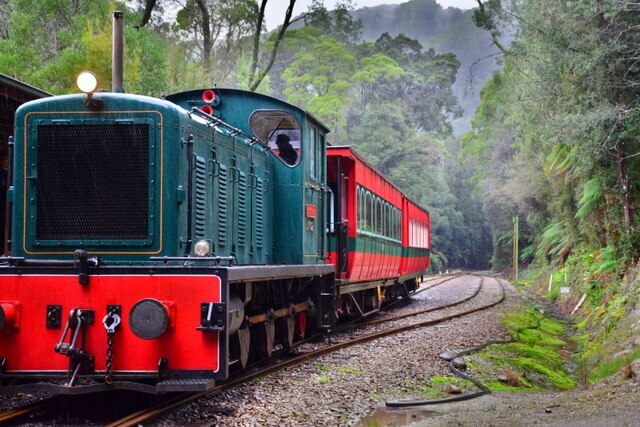 One of the most unique ways to experience the untamed wilderness of Western Tasmania is by taking the West Coast Wilderness Railway; a slow moving steam-train journey that runs through 35km of tangled rainforest, and goes deep into the heritage of the Tasmanian wilderness. The scenery is undoubtedly stunning; as you move through the dense forest, sometimes overshadowed by steep slopes, other times traveling above high river valleys, you’re instantly transported to an ancient world. 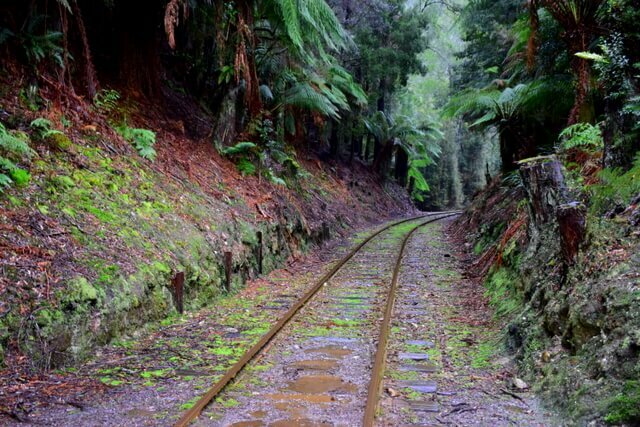 But this is far more than a railway journey in a wilderness setting. The extraordinary engineering achievement of this railway is evident, and throughout the journey you’re told fascinating stories of the hardships of the railway and the resilient people lived and worked along its length. Yes, the scenery here is breath-taking, but even more incredible is to imagine the sheer amount of backbreaking labor to have carved out a railway pass in such a wild, untamed setting, and learn the stories and names of the men who labored to build it. The journey includes stops at historic stations along the line, where 15 minute breaks offer the chance to walk in the rainforest, and taste wild leatherwood honey, harvested from the wilderness. And of course the photo opportunities are stunning. There are options to join a full day or half day journey, with various itineraries running between Queenstown and Strahan. 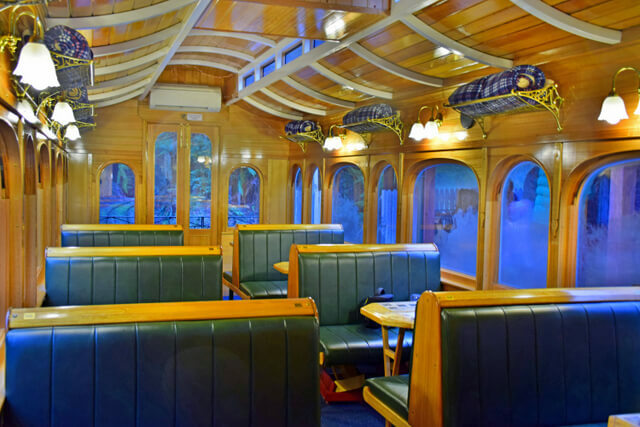 The four hour River and Rainforest tour is one of their most popular journeys. 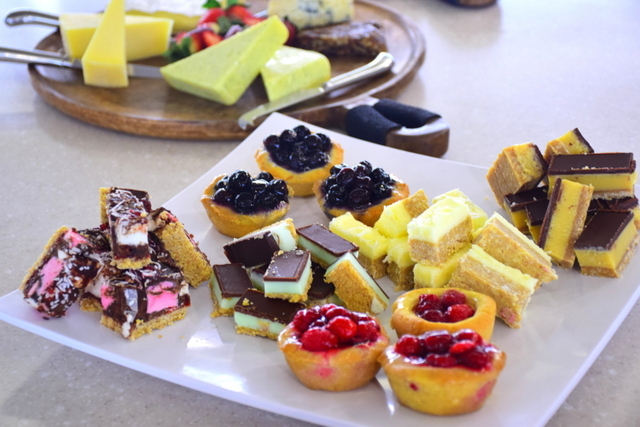 Passengers have a choice of the Heritage Carriage, with drinks and snacks available for purchase, or the indulgent Wilderness Carriage which offers fully inclusive catering and a welcoming glass of Tasmanian sparkling wine on boarding. 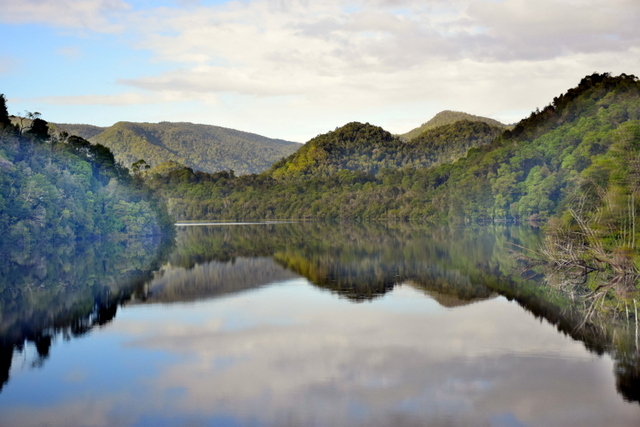 The Gordon River is one of Tasmania’s most spectacular natural wonders, and cruising down this iconic river is an absolute must; a signature experience of the region. 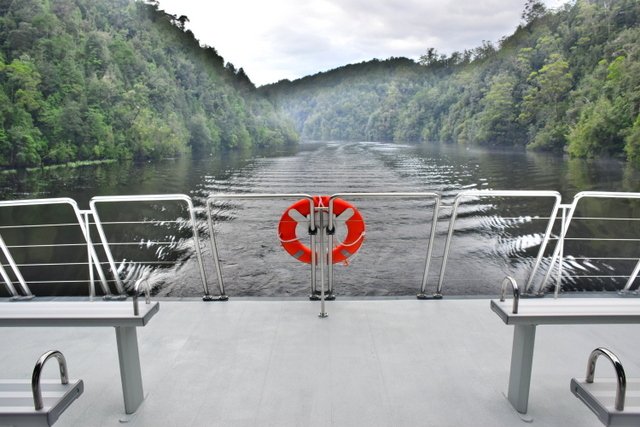 One of Tasmania’s best wilderness cruises, the Gordon River Cruise follows the river deep into the State’s UNESCO World Heritage Wilderness Area, as it winds its way through wild and untamed rainforest. And this is a side of Tasmania like no other; a rare opportunity to experience the wilderness from the water, to visit some of Australia’s oldest and most remote convict ruins, pass famous fish farms, and take a stroll into the rainforest where ancient Huon pines have stood for thousands of years. 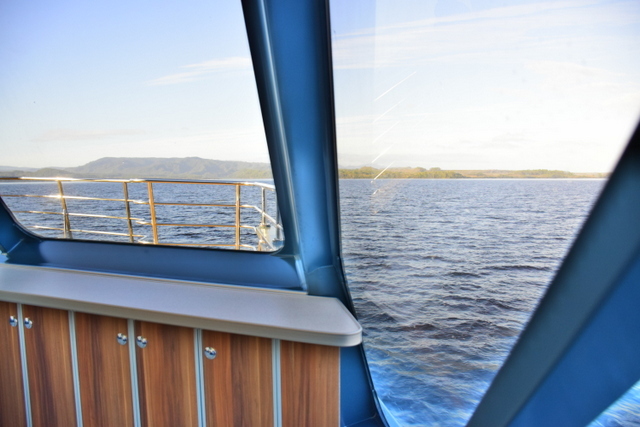 Though perhaps the biggest draw of the cruise, the stunning mirror-perfect reflections of the scenery in the water; a perfect inverted image of the forest shining on the water’s surface like a natural work of art. 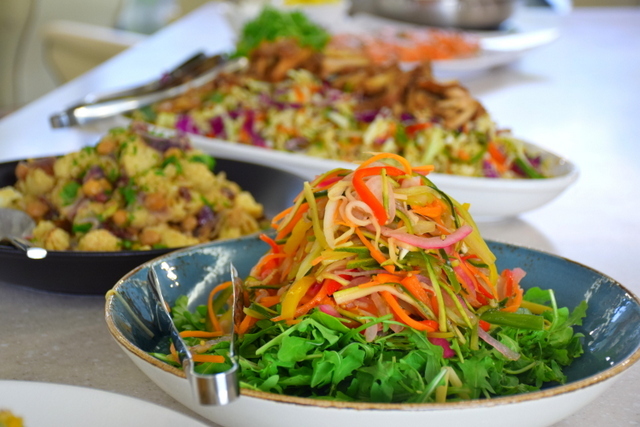 With two stops, and a sumptuous buffet lunch freshly prepared on board (including salmon farmed from the waters right outside the boat), the cruise takes 6 hours. 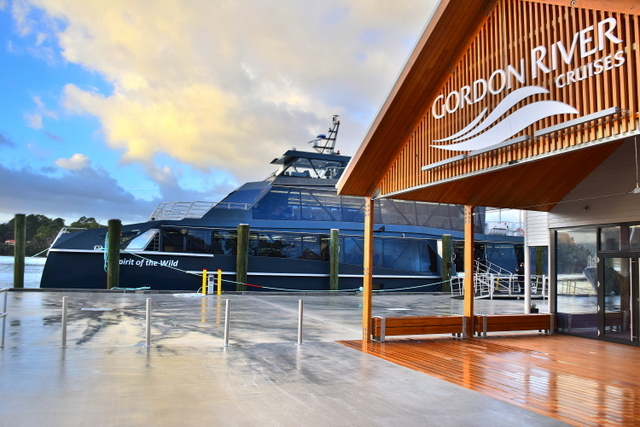 Gordon River Cruises have two ships that were specially built with the environment and passenger comfort in mind, and you’re free to move around the outside decks to appreciate the scenery throughout the cruise. 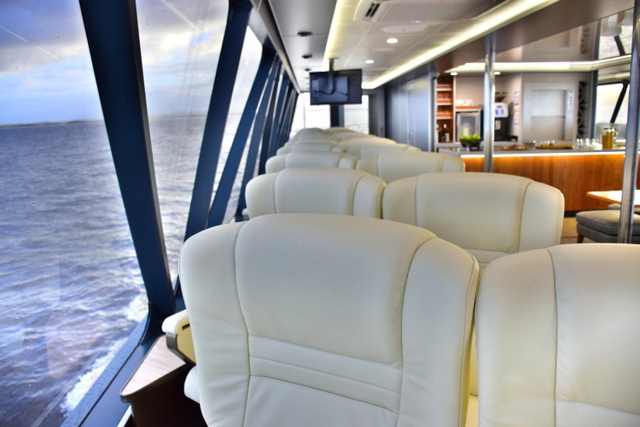 Seating on the main deck is spacious and comfortable, though the Premier Upper Deck is a step above; a luxurious space with leather recliners and full length windows, a private viewing deck with lounge area, and complimentary morning / afternoon tea, and open bar. Check-in is at 8am for an 8.30 departure, and the docks are directly opposite Strahan Village; a 5 minute walk from your accommodation. For a sense of just how wild, beautiful and remote Tasmania’s west coast really is, take some time to visit Ocean Beach. Though once known as the Great Roaring Beach, be prepared to be sand blasted! At 36 km’s this is Tasmania’s longest beach, and the first piece of coastline the Southern Ocean meets after traveling across the longest uninterrupted stretch of ocean in the world. This means mighty waves and the screaming winds of the Roaring 40’s. One of the world’s wildest beaches, it is not safe for swimming, but a spectacular sight when you’re standing safely on the shore. You could spend hours here walking and exploring, combing the beach for shells, marveling at nesting seabirds, or stumbling across a cemetery full of giant whale bones. Ocean Beach is a veritable boneyard for whales who often beach themselves with no hope of recovery. It’s also not uncommon to encounter sea lions and seals lying around, though as with any authentic wildlife experience, this is never a guarentee. The below is video we shot from Ocean Beach. Click to play. 14 km north of Strahan on the road to Zeehan, Henty Dunes are a fantastic way to spend the afternoon. Fringing Ocean Beach (technically only a 1.5 hour walk between the two, though we would recommend to drive), the white sand here is a desert amid the rainforests of the west coast. With spectacular views and a shaded picnic area, this is a great place to stop for lunch, though there are no facilities, so you’ll have to have packed your own water and food. After lunch you can explore by foot, jump on a quad bike, or sand-board down the dunes (toboggans are available for hire in Strahan). Created by the winds of the roaring forties, the dunes are the largest moving dune system in Tasmania, and are a vast expanse of sand that reaches several kilometres inland and extends 15 km along the coast. At 30 – 40 meters high, the views from the top offer pine plantations on one side and the ocean of the remote west coast on the other. Travel with a pair of sunglasses to protect your eyes from sand on windy days. 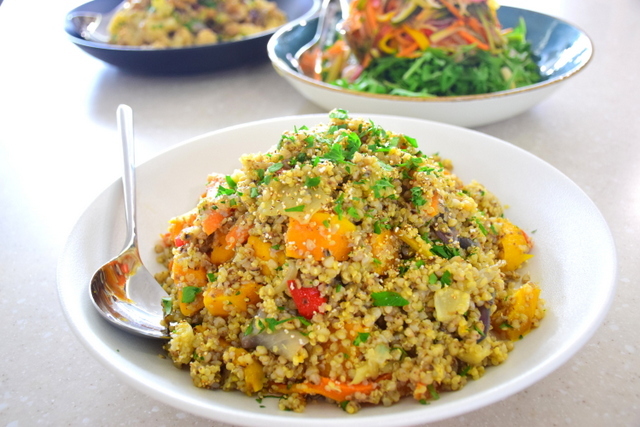 Is your time in Tasmania over so soon?! This morning you will check out of Strahan Village to begin your departure. If you’re booking flights, remember to factor in the drive time, and give yourself extra time on the road for weather and breaks. For those flying in / out of Launceston, spending a couple of nights at Cradle Mountain is a fantastic way to extend your stay. Halfway inbetween Launcetson and Strahan, you drive right past the iconic National Park, and it would be a shame to miss it if you do have the time. The weather on Tasmania’s west coast can be variable but if dry weather is what you’re after you should travel during summer, between November – March. Keep in mind that summer is peak travel season, so you’ll be paying top dollar for car rentals and hotels, and sharing attractions with peak tourist crowds. 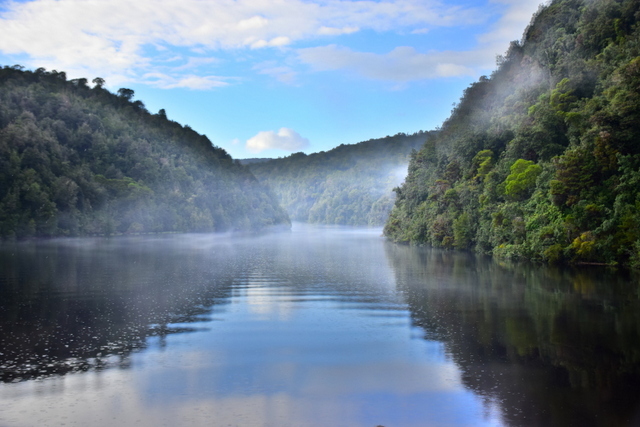 Winter does see significant rainfall in Strahan (June, July and August), though this means prices are cheaper, waterfalls are at their fullest, and best of all, no crowds. Bring a jacket and dress like an onion… Plenty of layers! Drive safely and slowly on the roads. Strahan Village has plenty of umbrellas. When it comes to Tasmania travel bucket lists, the West Coast should be right up there! 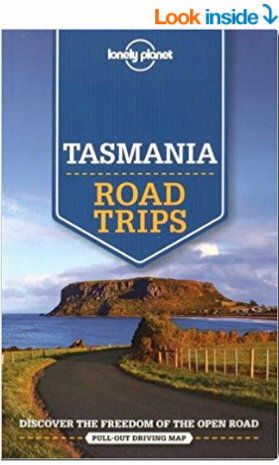 One of Tasmania’s most beautiful places, this is a 5 day itinerary for a West Tasmania road trip; things to do in Strahan Australia. Who Knew a Silo Could be This Luxurious! I think west coast of Tasmania is one of the best tourism spot in Australia. It’s awesome natural beauty always attracts me. Wish to visit here once again soon. Thanks for sharing the nice photos. The West Coast of Tasmania is the part of the state that is strongly associated with wilderness, mining and tourism, rough country and isolation. As well as that, it was an early convict settlement location in the early stages of Van Diemen’s Land. You are absolutely right Zahid, it’s such a fascinating and spectacular region. So glad to hear you’re also a fan! The wilderness of this country is spectacular. 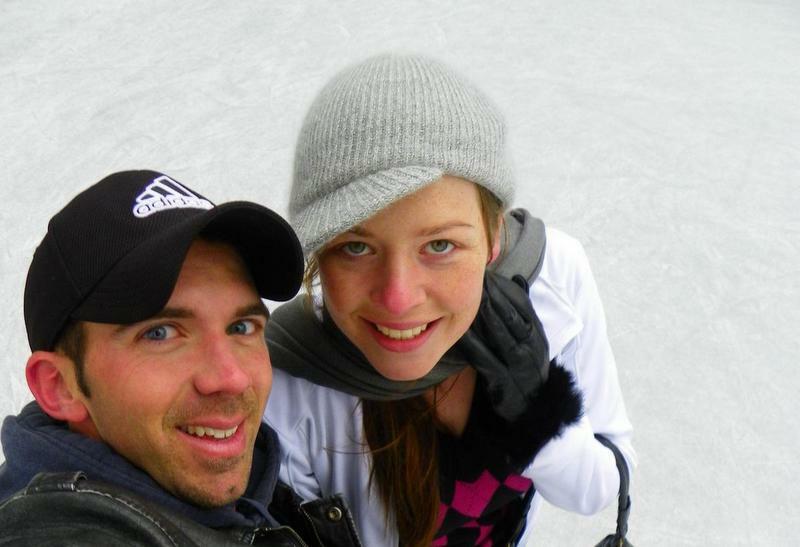 We are very excited to be visiting Tasmania at the end of the year, I was told that summer was the best time to go. 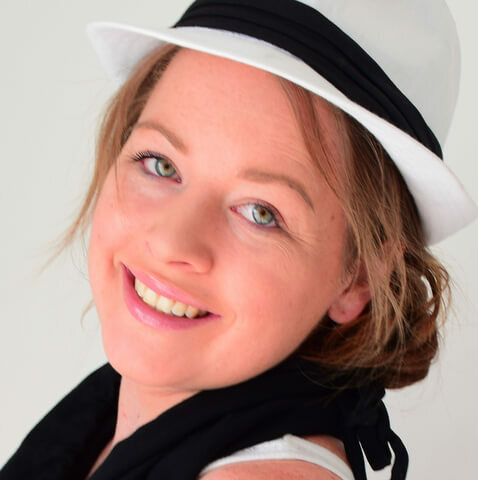 We will be traveling from Western Australia and decided that we would forgo our international trip this year to spend the Christmas break annual leave in Tasmania. Hobart and Frecyinet are definitely on the cards (just read your review of the coastal pavilions and they look incredible), now I’ll make sure we have 5 days set aside for the west. It looks absolutely breathtaking! Hopefully it won’t be too crowded but at least it won’t be rainy and cold. From WA I’m not super adaptable to the cold weather!!! Anyway apologies for the long comment, but thankyou, this is really helpful. You’ll have such an incredible time in Tasmania, to be honest it’s so much better than a lot of international destinations you could visit – a true gem! Have an amazing trip, and feel free to reach out if you have any questions I can help with. That’s beautiful. Thank you for taking us on the trip. It looks like a beautiful river cruise. 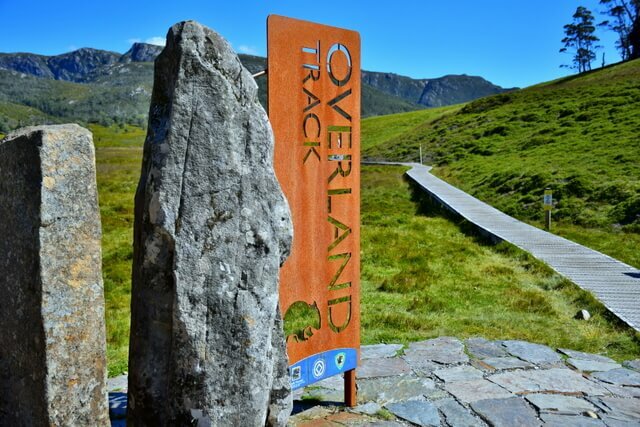 We did this train trip a few years ago when touring around Tasmania, and it is a fabulous way to spend a day in the wilderness of Tasmania. That looks unbelievable! So beautiful! Lovin’ the vibes, we’ve gotta say!! Not a lot beats a beautiful river view. Sensational Megan. Even more magical in person :D! Hope you have the chance to visit too! Wow this must have been an amazing experience! Do they use wood for the steam train? 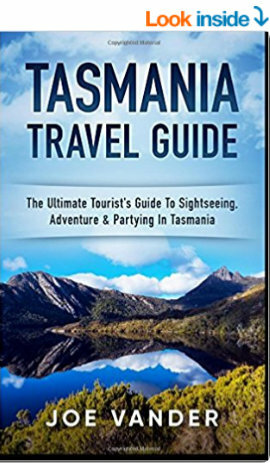 Thank you for this insight into the west cost of Tasmania. 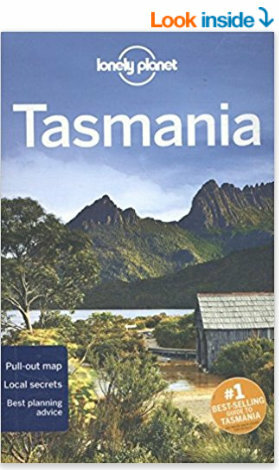 My partner and I will be spending a month travelling Tasmania this December and you have listed a lot of places I did not know about. I will definitely have to check out the West Coast Railway! I think people don’t allow enough time to explore Tassie, you can’t see it all in a week. And unfortunately, the right side of the island is left off many peoples itinerary. North West and West Coast Tasmania is the place to be. Soul recharging stuff! Totally agree with you! We’ve recently moved to Tasmania, and so glad with our choice of base. It’s such a huge adventure playground, but you’re right, people hardly venture out beyond the East Coast. Their loss!! We’re hoping to start exploring the North Coast next now that we’ve covered a lot of the west.